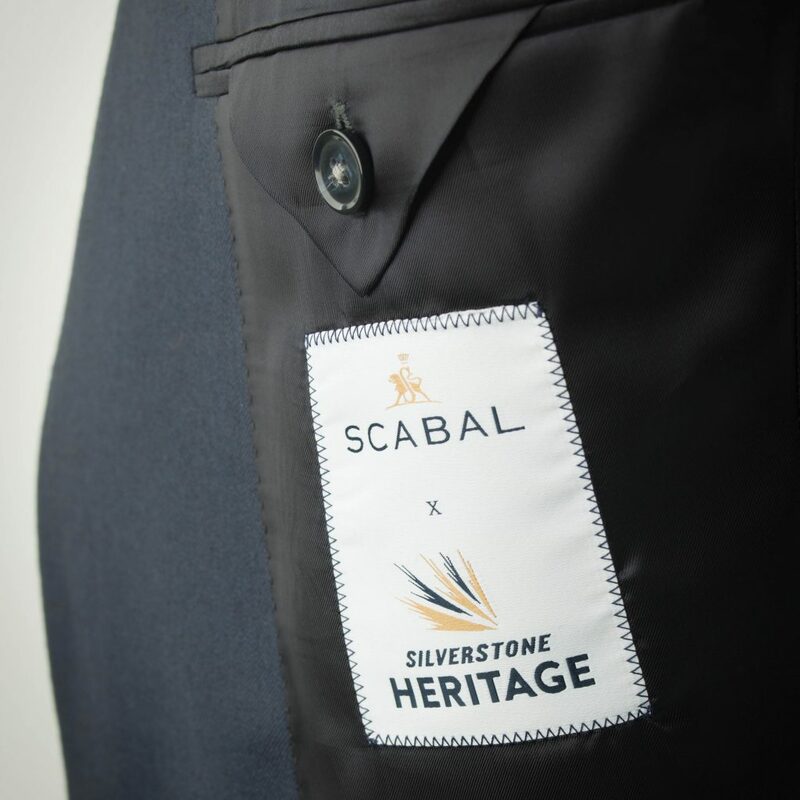 In advance of the british grand prix silversone, Scabal did an exclusive production dedicated to the prestigious motor racing circuit. 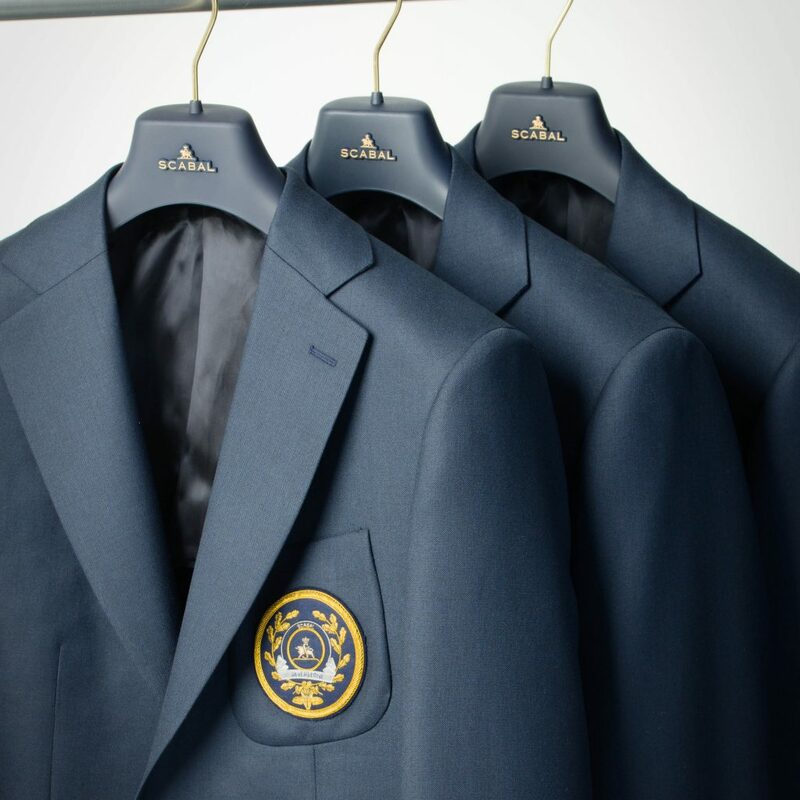 The iconic blue blazer has been taken as a mark of honour but also emphasises the common values shared by the two gentlemen clubs: sartorial heritage and a strong identity. 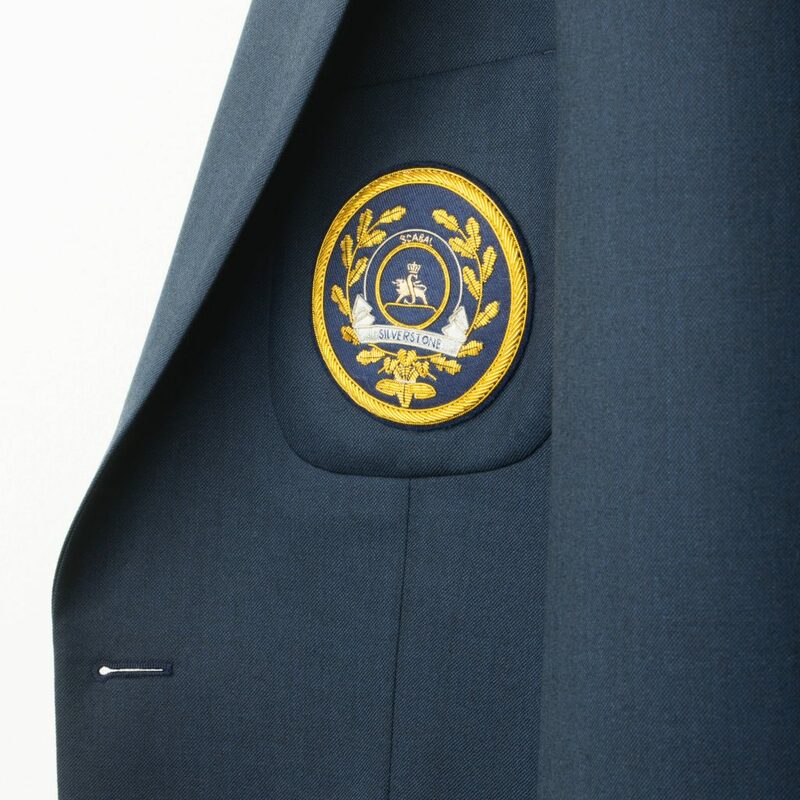 The blazer badge, 100% hand woven with a decorative metal embroidery, recalls the traditional gentlemen’s sports. The blazer is made in a Scabal’s Harrow cut, a contemporary fit, cut closer to the body and with a natural soft shoulder. 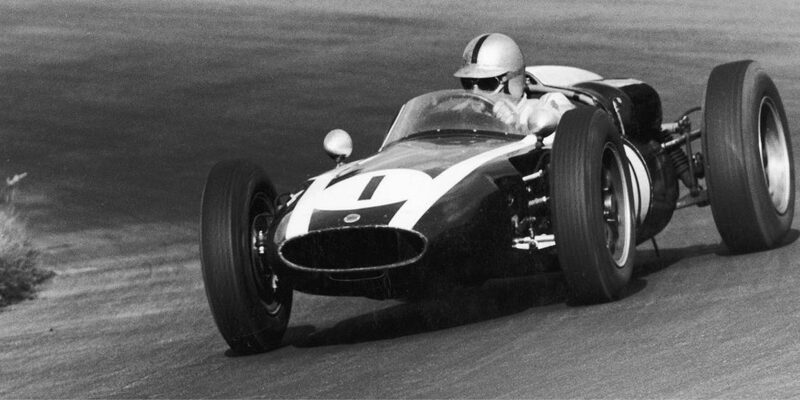 Inside, it is fully unlined, leaving it lightweight. 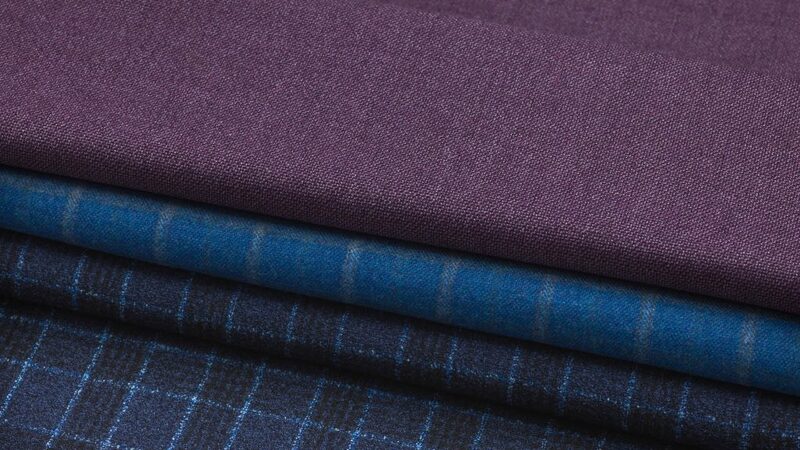 Outside, Scabal’s Triple A fabric collection has been expertly woven in England from a luxurious blend of Super 120’s wool & cashmere in a 2ply twill. This imbues every inch of this 320g, fine English cloth with an exquisite softness that is as smart to wear as comfortable. This limited edition jacket is available exclusively in our Savile Row store.